Est-ce qu’un projet fonctionnant exactement comme le dit le Scrum Guide, est agile? Dans cet épisode, Nicolas Umiastowski nous partage son expérience de coaching. Une expérience faite de tâtonnement, d’observation, et de beaucoup de bon sens. Nicolas prône de laisser la place à l’expérimentation, à l’initiative. Il encourage à lire entre les lignes et privilégier l’humain. Nicolas is 40 year old. 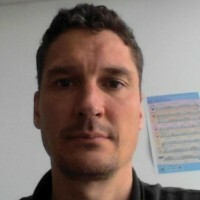 He is a French agile coach, specialized in Scrum and Kanban with a strong experiences in Digital and web projects. He likes Design thinking, storyboarding (especially paper prototypes), getting real feedback from real users, and helping the team to reach symbiosis, and to find meaning in what they do. He is absolutely passionate about agility, but aware that depending on the context (as a consultant), agility can be different from one company to another. You can find Nicolas Umiastowski on twitter, and follow his blog in french: Nicolas Umiastowski in french. 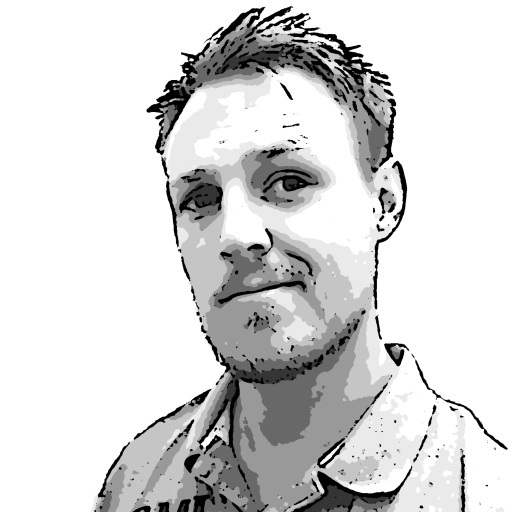 Tim Bourguignon is a full time geek, agile developer and BS-hunter. International speaker and avid writer, he is curious- and creative-minded, eager to search, teach and talk… and has been doing this for as long as he remembers. Tim is the author of the Developer’s Journey podcast where he interviews developers from all around the world to find out what it takes to become a better developer. Tim is the occasional host of other podcasts like the Scrum Master Toolbox Podcast. You can connect with Tim Bourguignon on twitter or visit Tim Bourguignon’s website to see what he is up to.